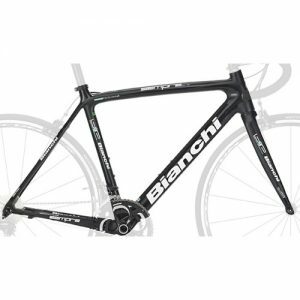 The light weight frame has been constructed from our FACT 9r carbon fiber. 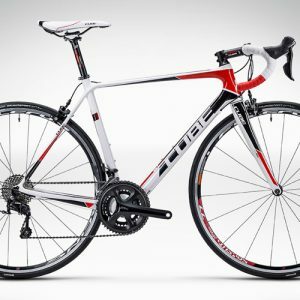 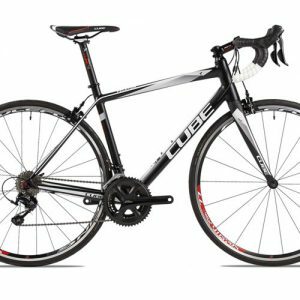 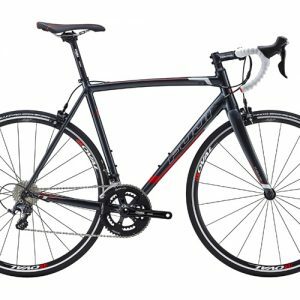 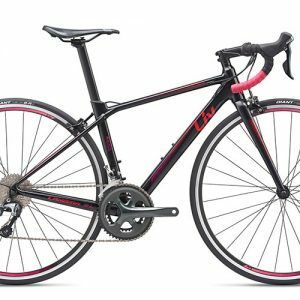 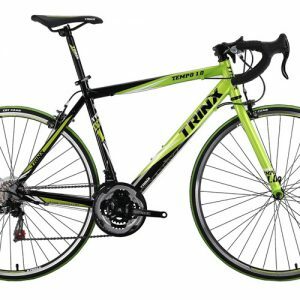 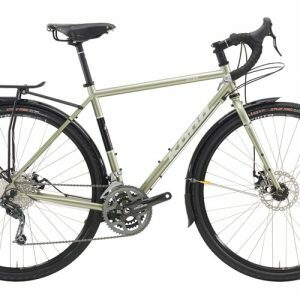 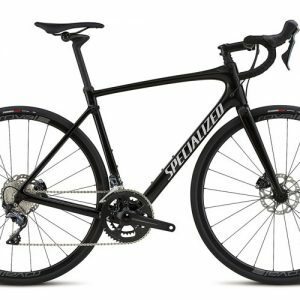 Its stiffness levels are also off the charts, and compared to the SL4 iteration of yesteryear, you’ll experience a whole new, faster, and more efficient geometry. 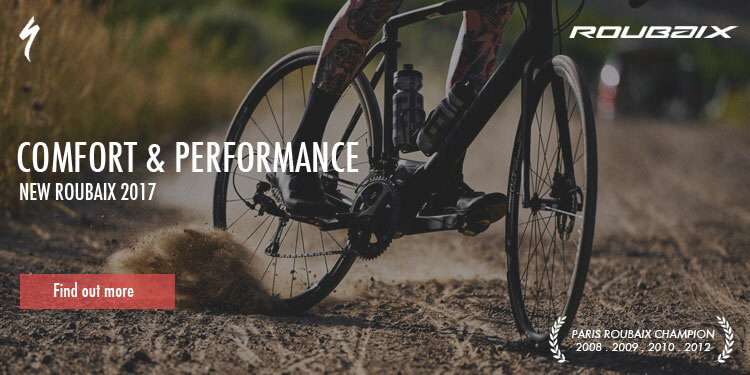 Through some engineering sorcery, however, we’ve managed to keep the same fit, feel, and position that we’ve all come to love from the SL4, and kept it consistent throughout the size-range due to our Rider-First Engineered™ construction. 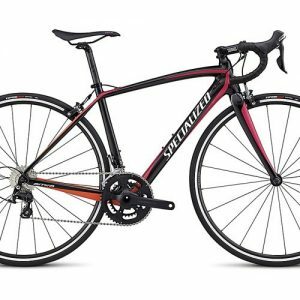 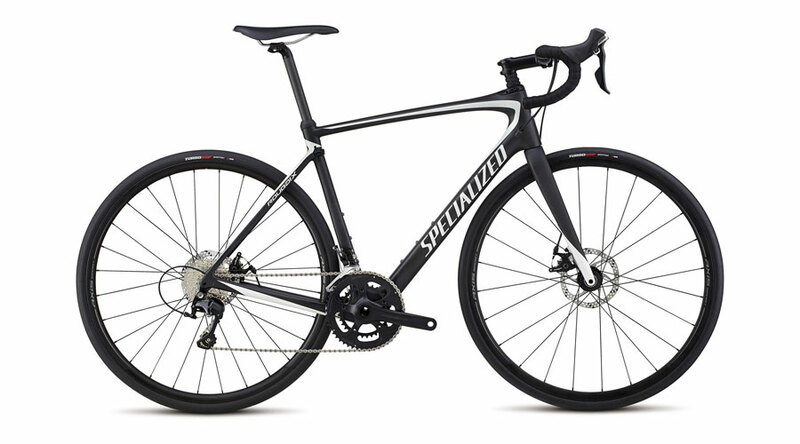 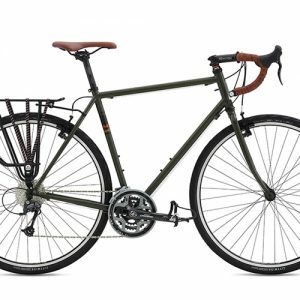 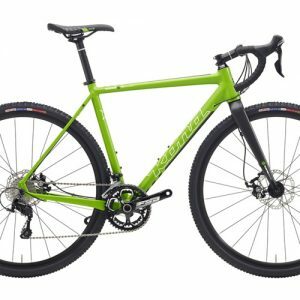 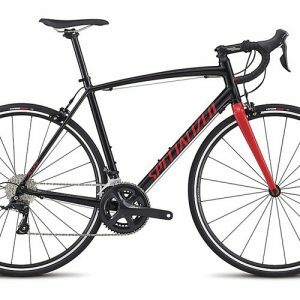 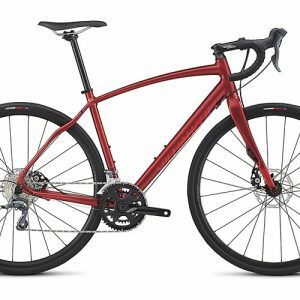 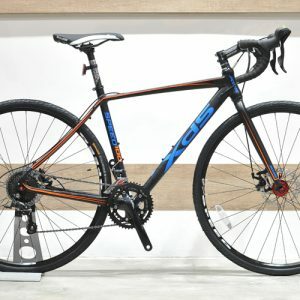 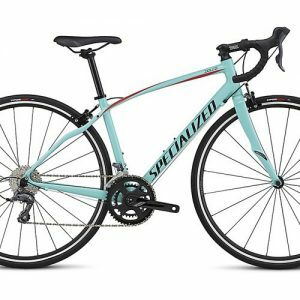 Lastly, we spec’d the Specialized Roubaix Sport with Shimano 105 11-speed mechanical shifting, hassle-free Tektro Spyre mechanical disc brakes, and Axis Sport wheels that have been cased in our Turbo Pro 28mm tires.